Are you trying to expand your advertising methods within your office? Cold calls often leave you speaking into answering machines or being hung up on. You haven’t received any referrals from the posters you’ve hung on community boards. And it doesn’t seem that word-of-mouth advertising is bringing in any new faces. If the classic promotional methods don’t seem to be working for you and your business, why not tap into a new adventure? Vehicle advertising is a way to brand your car or truck as you’re on the go and out of the office — and SpeedPro is ready to help. If your organization or business is located in the counties of Montgomery, Greene or Miami, come into our studio today to see what mobile customizations can do for you! 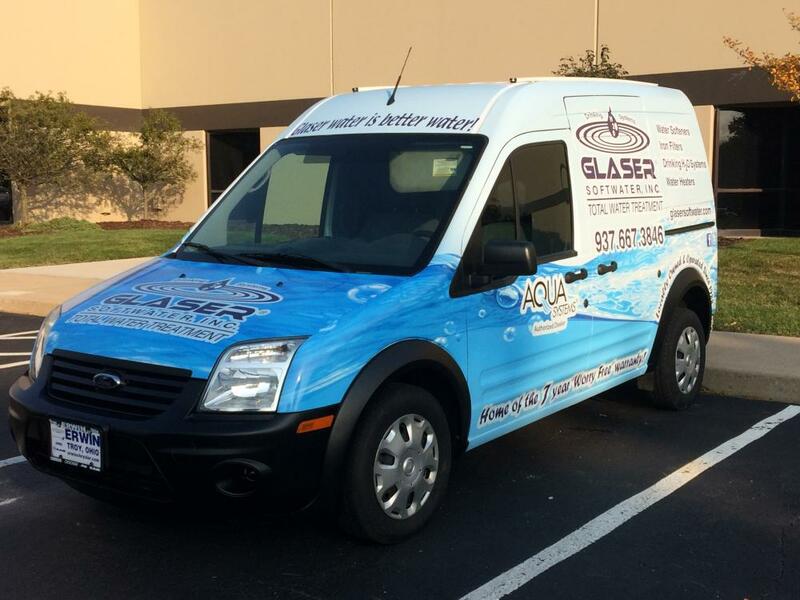 What makes vehicle advertising so efficient and effective is that at a portion of the cost to regularly advertise your brand, vehicle wraps can increase the number of impressions you’re making exponentially. If you own a full trucking or van company to make deliveries or transfer product, you’ll be interested in our fleet wrap option. Fleet wraps are specifically for large groups of trucks that travel down the road together — when each truck is wrapped identically, you won’t just be making a quick impression by having people drive surrounded by five big rigs. 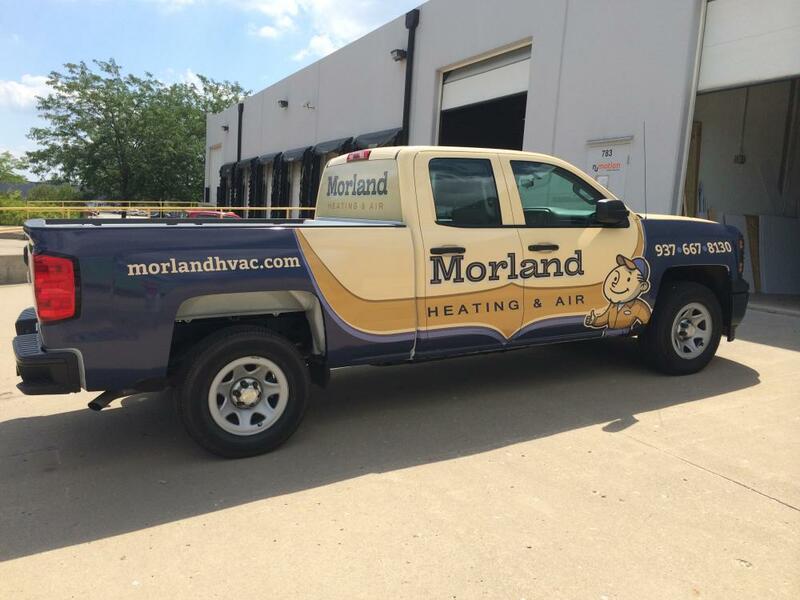 The branding on the side of your truck, such as your company’s name or slogan, will be stuck in the viewer’s mind, and they’ll be reminded of it each time they pass by one of your trucks or vans. For non-trucking vehicles, such as SUVs, minivans, cars and standard trucks, you have the option of full or partial vehicle wraps. A full vehicle wrap will take your design and stretch it over all parts of your car, including your windows, hood, roof, side doors and rear bumper. Partial vehicle wraps will take your graphic over just a few aspects, such as only the windows or just the side panels. The method and process are the same — the only difference is the amount of coverage. Figuring out how to choose between these two wrap options can sometimes be difficult, so sitting down for a consultation with our SpeedPro design team is crucial. If you’re a new business owner who has never advertised before, you’ll probably want to invest in the full coverage to get the most visibility out of your vehicle. However, if you’re using vehicle wraps as a secondary means of promoting, you could probably choose a partial wrap and still see a significant number of impressions being made. If the idea of advertising your business outside of the office sounds like a winner, stop by our studio today! We’ll make sure to set up a consultation to discuss your branding needs and create some wraps that reflect you and your brand effectively!